We pride ourselves on a service that is unique and customised for every client. Accuracy and efficiency is important to ensure any work stands the test of time. We only use and select the best available products to guarantee our work. 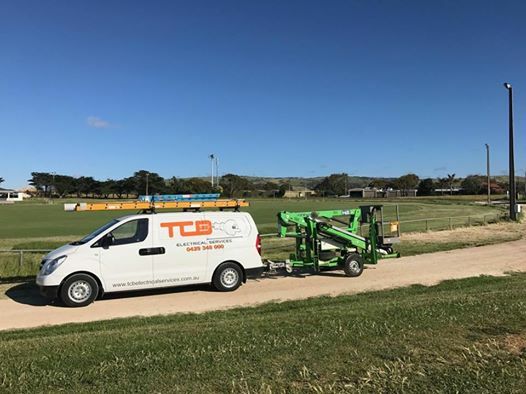 Established in 2012, TCB Electrical Services continues to provide the highest level of service and attention to detail for all electrical work in metropolitan Adelaide. Our experienced team can cater for any work, big or small, from testing a single house ready for sale, to installing complex solar systems for a commercial enterprise. 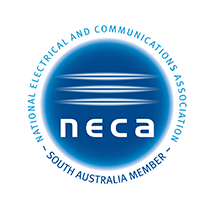 We pride ourselves on only using the highest quality, Australian made products for all work, and maintain a strong commitment to provide environmentally sustainable electrical systems. Please contact us for specific details regarding the products we use. TCB Electrical Service staff members are continually training to ensure we can accommodate all services for the ever changing and advancing electrical industry. You can expect all of our team to be punctual, professional and always ready to go the extra mile. We maintain a high satisfaction record and we specialise in providing unique solutions that suit a budget. Tom & Liam from TCB were able to come around to my house at short notice. They installed my appliances as specified. They were friendly, efficient & tidy. Will look to use them again. Recommended. Turned up, did the job, no fuss, no stress. Great work! Fantastic prompt friendly service would definitely use again. He did a really good job. I'm going to hire him again. Excellent work and professional service! Installed my ceiling fans with no fuss and at a great price. Highly recommended. With an experienced and accredited team, TCB Electrical Services offer a diverse range of services. 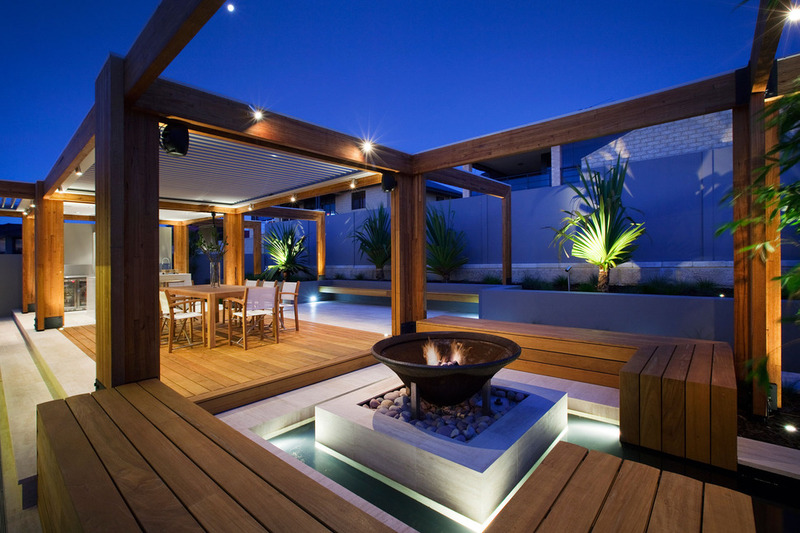 We can accommodate bespoke residential projects, through to large scale, corporate work. As the solar industry continues to grow, and offer new solutions, we will stay at the forefront and ensure our customers have these options available. Please contact us for any more information regarding the listed services, and enquire for any that aren’t! From a simple wall outlet, to a full garden design and install, TCB electrical Services caters for any domestic work required. 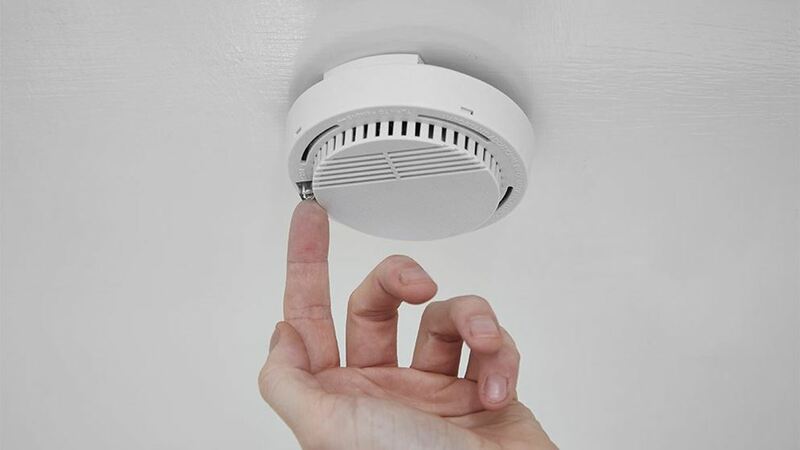 New house additions need to be done right the first time and we offer customised electrical work for any renovations big or small. Contact TCB today for a free inspection and quote. 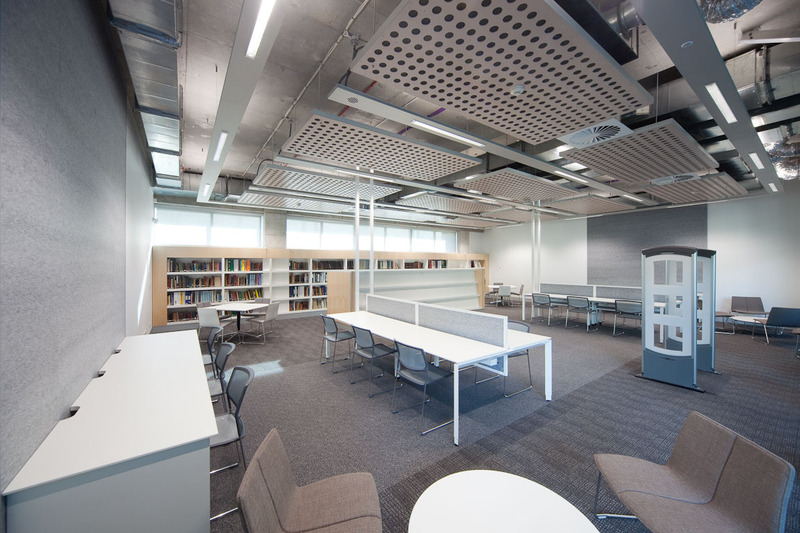 With experience ranging from offices spaces, shops and other high traffic public areas, TCB Electrical Services offers a range of commercial work. Contact TCB today for more information. Just bought your dream house? Or maybe selling? Contact TCB Electrical Services and ensure standards are met and your expectations are exceeded. 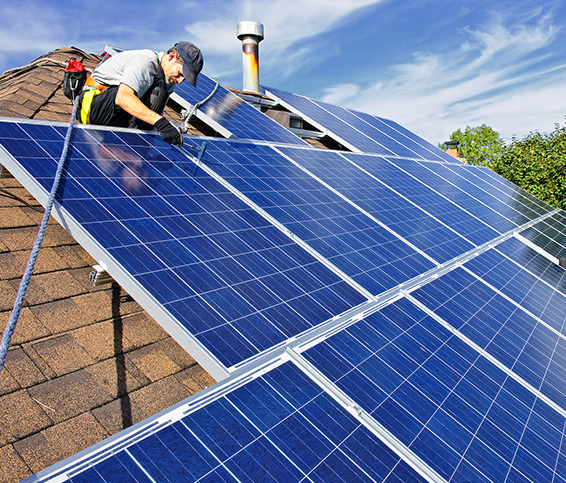 Investing in Solar brings a number of benefits, providing renewable energy at a low cost. 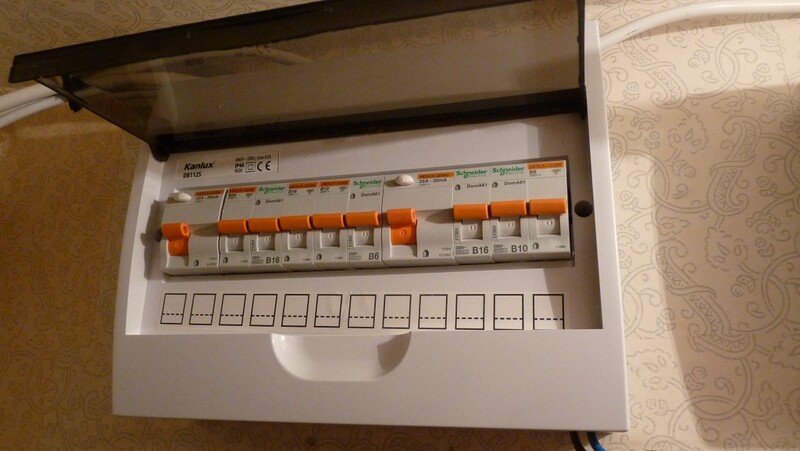 If your not sure where to start, call TCB Electrical Services anytime for assistance. 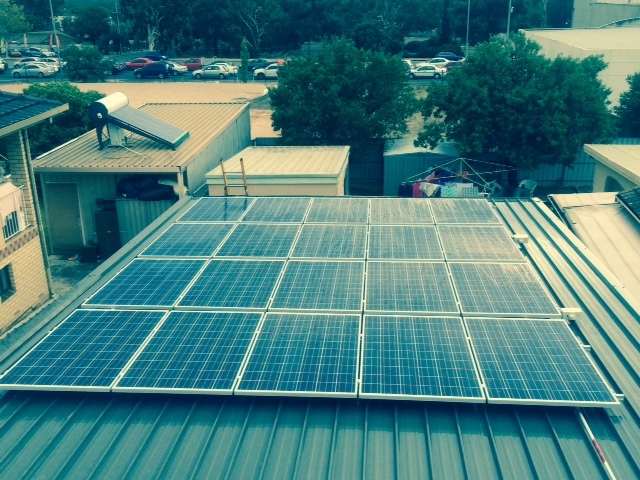 With over Xyears experience in Solar desgin, installation and maintenance, we’re here to help. Helping you find the right panels and inverters to cover your needs, and ensure you will be saving money on power as soon as possible. 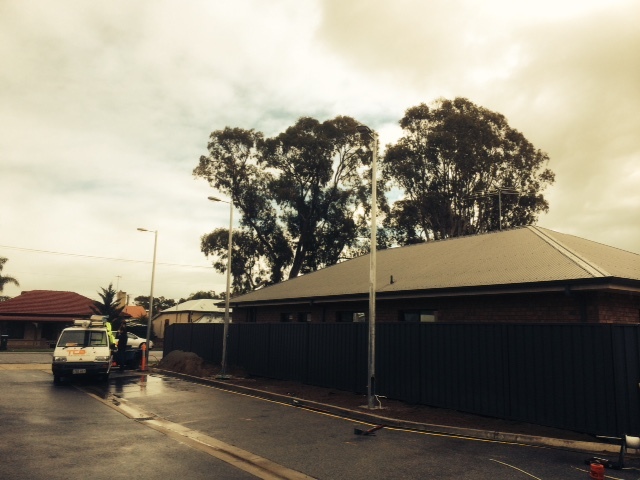 Insured and experienced workmanship that can customise any solar installation to your requirements. From polarity testing to cleaning solar modules, we know our products and will make sure your system is running optimally. Contact TCB today for any Solar enquiries. 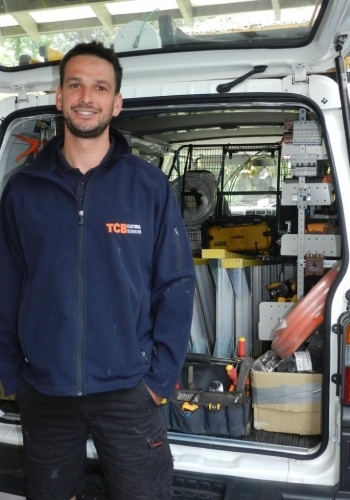 TCB Electrical have a team of experienced and accredited installers and mechanical installers. 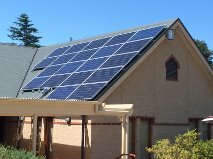 We specialise in the construction of large scale Solar Systems and have installed over 2mw of solar throughout South Australia. Our knowledge and experience is vast and continually updated. 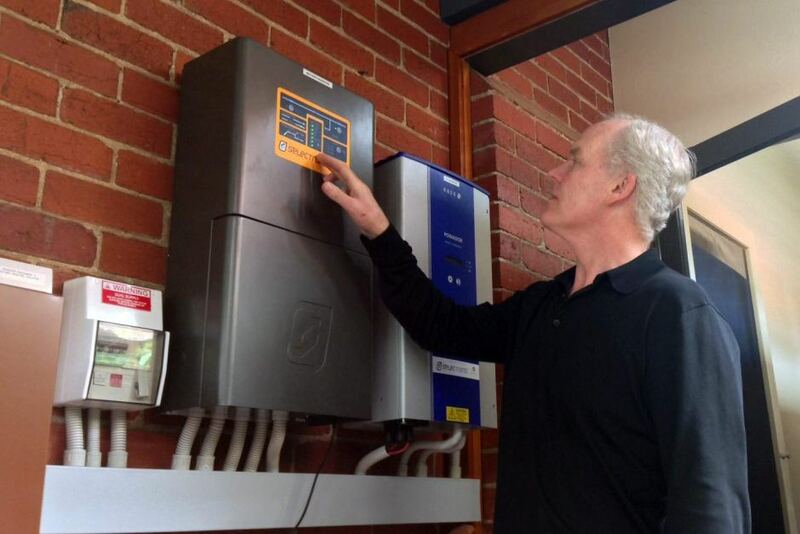 Capture any excess energy generated from your solar panels with a battery storage system, and further reduce power bills. Using the latest technology, solar batteries allow you to use this stored energy after dark, or if the power grid is unavailable. TCB Electrical Services © 2017. Site by Bigfoot Design.